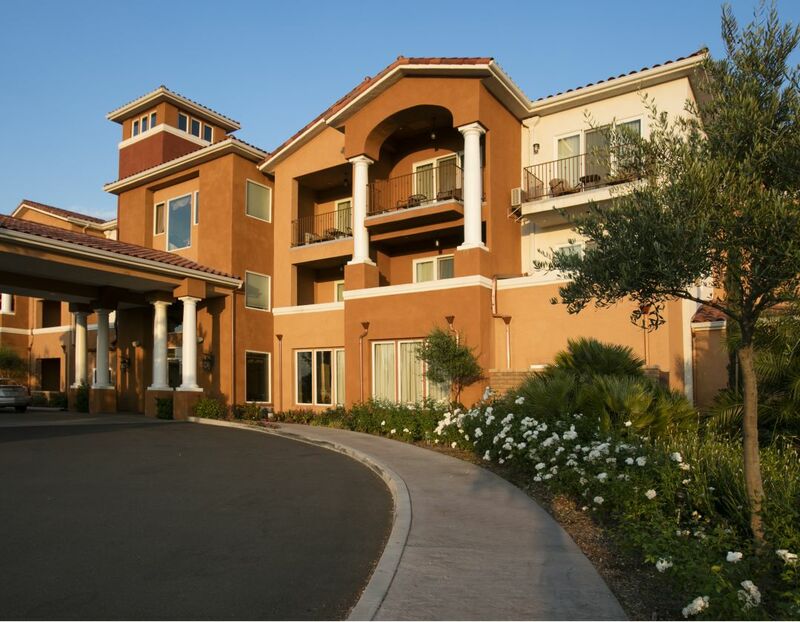 Conveniently located an hour from San Diego, Los Angeles and Orange County, South Coast Winery Resort & Spa is one of the best places to stay in Temecula Wine Country. Retreat to a relaxing oasis amidst rolling vineyards, where colorful hot air balloons fill the expansive blue sky in California's immaculate sunshine. Get the best rate than those offered to you anywhere else. Enjoy the best access to a wider selection of villas or suites.